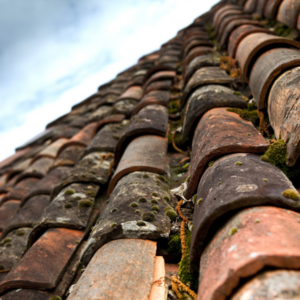 Is Having a Dirty Roof Against the Law in Southwest Florida? Cleaning and maintaining the roof is critical. There are no laws punishing people who have unclean and stained roofs, but the threat that comes with it is something worth noting. It may become a reason for more serious problems for your family in the long run. If you have been staying in the same house for years now, you will notice how the roof has changed. Aside from losing its original color because of external factors, there are also different types of dirt and stains that can affect the condition of its materials. 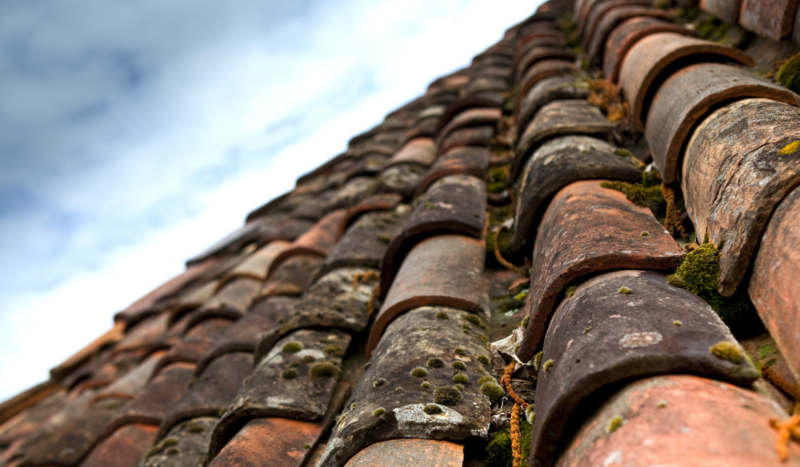 Algae, moss, and fungus can stay longer in your roof and cause other problems that are more difficult to deal with. The rain and the moisture in the roof can aggravate the condition of the roof. If you have been in the same house for years, you will notice that you are not just dealing with simple dirt. Cleaning is needed because of the moss and algae buildup that is not easy to eliminate. If you want to protect the shingles and you do not want to spend more money on a replacement, you should go for regular cleaning and maintenance. If you are dealing with algae, fungus, and lichen, these specific types of dirt are actually alive. If you are wondering how these things got on to your roof, you can blame it on the wind and the birds. The bigger problem with algae is their ability to grow and sustain themselves in a moist environment. Since they are on the roof, the moss and fungus can easily feed on morning dew. During warm and humid days, the blue-green algae in the roof may thrive and continue to be there. Aside from that, mold and fungi can also be present. These are dangerous to people who have allergy problems. If your older folks and your toddlers have asthma or other respiratory issues, fungus, and mold can be dangerous for them and to the other family members as well. If you are considering the condition of your roof and the health of your family, you should get the help of licensed and well-trained staff for your roof cleaning. Apple Roof Cleaning provides fast and efficient services for all types of roof. You can be sure of high-quality service from us. We also offer written warranty and roof report on every roof cleaned. Contact us today at 727-277-2524!